Fury Of The Store, Parody Song Lyrics of Dragonforce, "Fury Of The Storm"
Song Parodies -> "Fury Of The Store"
This is a song about Wal-Mart, or Wally-World as me and my friends call it. Save quite a few dollars with them on the fly! Notice all I had to do was change 1 letter and I got the title of this song. Also, this is my 2nd Dragonforce parody. You sure did your homework on this one, DJ! We always shop at Wal-Mart in Florida as well. I'm going to Fla in a few days, btw. Ever thought of a career in marketing? This looks like a commercial jingle for Wal-Mart, well, with a rock-and-roll beat that is! Here's a coupon for $555 off at Wal-Mart! 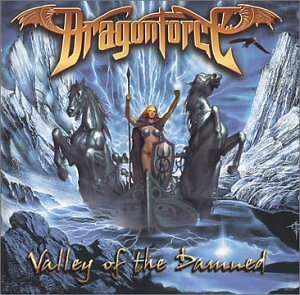 Thanks again, but I seriously can't see Dragonforce doing a Wal-Mart jingle. I've always thought of a career as either a drummer or a manga-ka. 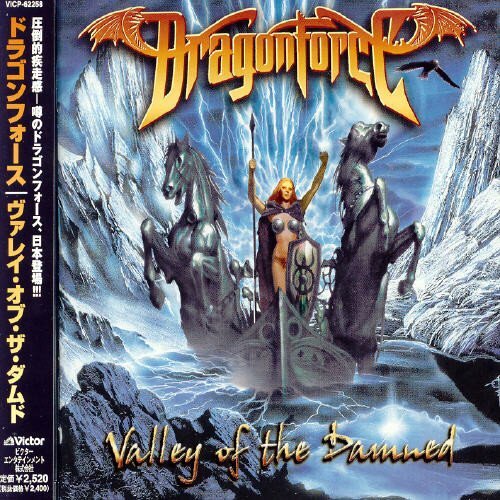 The address of this page is: http://www.amiright.com/parody/2000s/dragonforce5.shtml For help, see the examples of how to link to this page.